This is the second recent analysis of Mr. Sam Nunberg - a former campaign aide to Donald Trump. If you've not seen this interview, it's very much worth the watch. I guarantee you've never seen anything like it before. There was a high probability Nunberg was under the influence of alcohol and/or medications during this interview. Although on Friday 9 March, Mr. Nunberg testified for almost six hours before a grand jury, during this and other interviews earlier in the week, he openly announced his plans to defy Robert Mueller's subpoena. There is a multitude of nonverbal teaching points in this video. What follows here is a portion of the dialog and analysis of two moments of particular interest. ARI MELBER (beginning at 24:08): [over-talking] So you're worried - just to be clear - you're worried - they could make a case against Roger Stone. ARI MELBER: [over-talking] And what would that case be built on? ARI MELBER: [over-talking] Would it relate to Wikileaks? During 24:21, as he says, "... I have no idea ...", Sam Nunberg raises his right eyebrow. This facial display indicates doubt. In this moment he doubts his own words. Thus his nonverbal signal directly contradicts his verbal statement. Whenever these two are disparate, it's the body language which tells the truth. Notice too, Sam Nunberg's momentary lack of eye contact. Mr. Nunberg does indeed know how Robert Mueller will make a case against Roger Stone. A moment later, during 24:33 - 24:36, as he says, "... Soooo - And I've been very honest here ...", Sam Nunberg shakes his head, side-to-side, in the classic and universal NO illustrator. Once again, his body language dynamic is completely opposite and out of context with his verbal language. 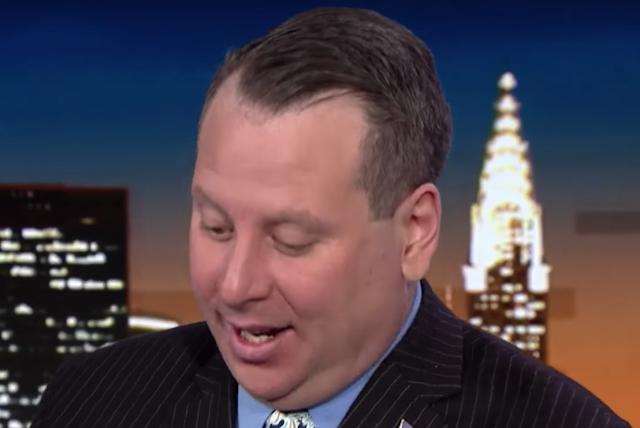 Once again, Nunberg displays an extended lack of eye contact. Sam Nunberg, in fact, believes he was NOT honest. From a paralanguage/statement analysis perspective, when a person declares their honesty - when it's not being questioned - with high probability they are lying. 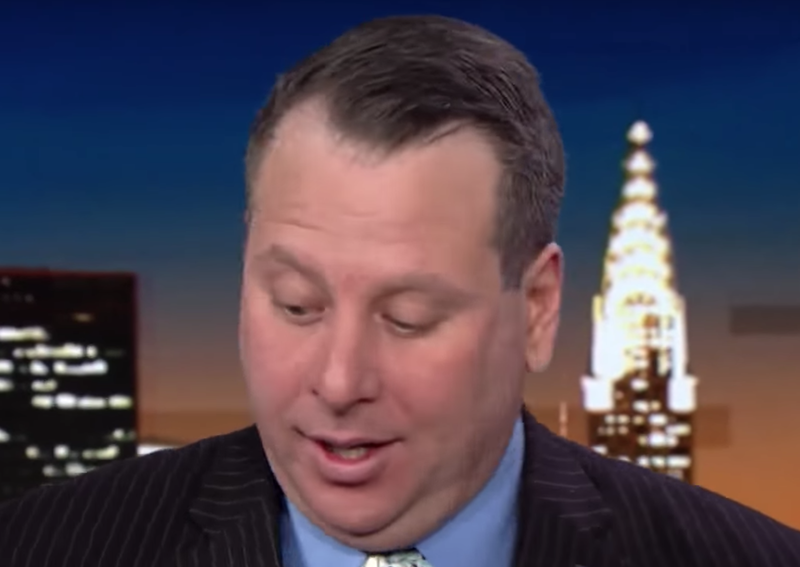 Summary: Sam Nunberg's nonverbal, verbal, and paralanguage behavior in this segment of the video - indicates that he's lying. Moreover, Mr. Nunberg believes Roger Stone is guilty of a specific crime of which Mr. Nunberg has direct knowledge.